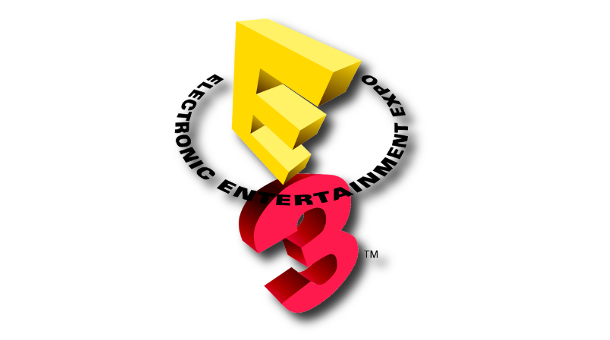 It’s that time of the year again, when all the gaming industry giants gather to present their biggest and baddest productions at the Electronic Entertainment Expo in Los Angeles. It’s one hell of a show full of keynotes that sometimes capture the excitement of all the video games community… or absolutely disappoints with a lack of innovation or interesting games. So, how is it going this year so far? Well… what can I say. It started quite bland. The first two keynotes were Microsoft and Electronic Arts and they were both extremely underwhelming. They both had their fair share of interesting stuff to show, but they ultimately fell flat in trying to get the audience excited, both those in Los Angeles and those watching online. 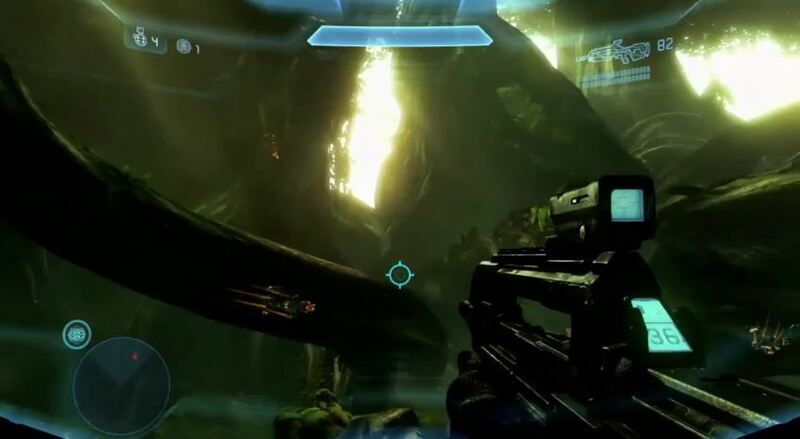 Starting with Microsoft, they opened with the ever-hyped Halo 4. I for one think that, as engaging and well-balanced as the gameplay in the Halo series has always been, the formula was starting to grow stale. That is why seeing this new lush multi-layered jungle full of enemies crawling all over the place felt so refreshingly new. It looks as if Halo is reinventing the formula without straying too far off from the core concept and style. And it just seemed to fit in nicely. 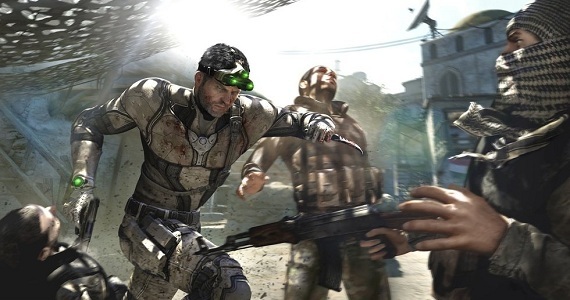 Splinter Cell Blacklist was shown shortly after, but it brings up the question of whether this is even a Splinter Cell game at all, with the focus on stealth seemingly missing most of the time. Sure, Conviction had its action moments too, but it never reached the point that this new entry into the popular Tom Clancy-branded saga seems to go to. Nice touch with the player being able to use Kinect to get an enemy’s attention by literally yelling at him. And then Microsoft switched over to Kinect mode. That is, they started to boast how Kinect will help in sports games like FIFA and Madden. I don’t really care that much for sports games, so I just listened to it without paying that much attention to be honest. But Fable: The Journey came afterwards. Why, Microsoft! Why do you have to force Kinect as an on-rails “shooter” (with magic, but a shooter none-the-less) into a perfectly fine series that is all about choosing your own path in a broad open world. It simply does not work. And then a random teaser of Gears of War and another of Forza came up with no explanation whatsoever. Online services integration (more of them), televised sports and specific apps for it on the Xbox 360, the new Xbox Music that replaces the dying Zune brand, a predictable new fitness game but now coming from Nike… and then the interesting stuff came in: Microsoft’s SmartGlass. This is the integration that Microsoft has been aiming for the past few years but never got quite right. For the first time it feels like a Windows 8 PC or tablet, a Windows Phone and an Xbox 360 can act together to make the final experience more entertaining and complete than ever. You’re watching Game of Thrones on the TV through your Xbox 360? Watch simultaneously on your tablet (Windows 8 or even iPad) a map of the world it takes place in showing where the events on the screen are taking place in. Planning your next strategy on Madden? Do it on the tablet and then see it come to life on the bigger screen. But to be fair this is not something absolutely new. In fact Nintendo already hinted at this with its unveiling of the WiiU a year ago at E3 2011. Except that Nintendo’s console already comes with the tablet integrated into the controller. 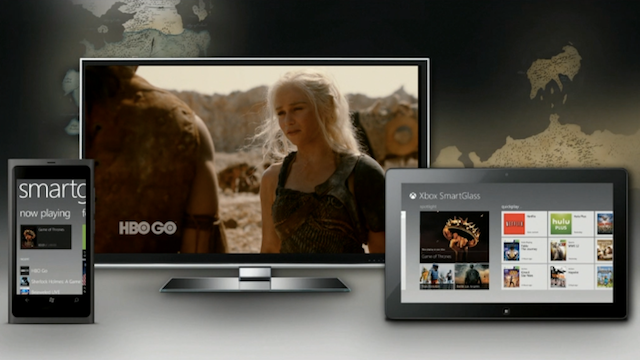 On the other hand Microsoft already has all the industry deals with movies, TV shows and music providers. And that makes one huge difference when you want proper integration. Nintendo will have to prove that they can come up with more interesting ideas. But by far what looked best was the new Tomb Raider game. 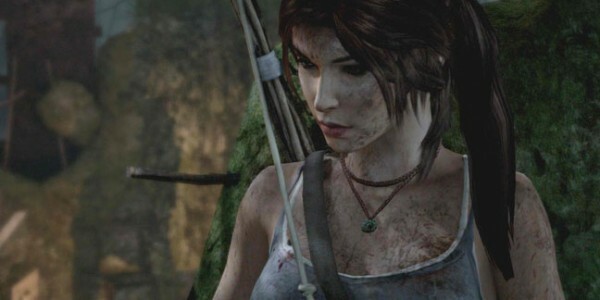 Seriously, Lara Croft has never looked this amazing, and I’m not talking about graphics. They look great, sure, but that’s not what made it stand out. It was how fluid the gameplay felt. How this new mixture of survival Metal Gear Solid 3 style and Uncharted’s cinematic presentation combined to make a compelling world. How the new Lara made you care for her for more than just her hot looks. This could easily be the big comeback of gaming’s most famous woman. Capcom showed more of their Resident Evil 6 game, which if you ask me is yet one more step towards completely detaching the RE brand from all it used to stand for. And a Kinect game was also shown that looked a lot like what Angry Birds would be like if it was made in 3D. South Park: The Stick of the Truth however got everyone laughing. Maybe it is just because the show’s creators were incredibly charming, or maybe because the trailer was simply funny. But the idea of living as your own character in a big South Park adventure does not leave anyone indifferent. After that… well… Usher stepped on the stage, danced for a while in front of a Dance Central 3 logo, and left. I’m sure I am not the only one who is trying to forget that random moment. Oh yeah! And Call of Duty: Black Ops 2 got shown at the end in a painfully long gameplay video with many, MANY explosions all over the place. And I got really sad that Microsoft decided to end with such a weak note. Sure, the CoD series are real best-sellers. But there was absolutely no need to spend so much time over that when other seemingly interesting games just got a really short teaser clip that explained absolutely nothing. More will be coming soon! Stay tuned and be sure to follow me on Google+ and Twitter (I prefer Google+ for this since it makes posting pictures easier) to see what else is up before I compile my opinions together into a blog post!